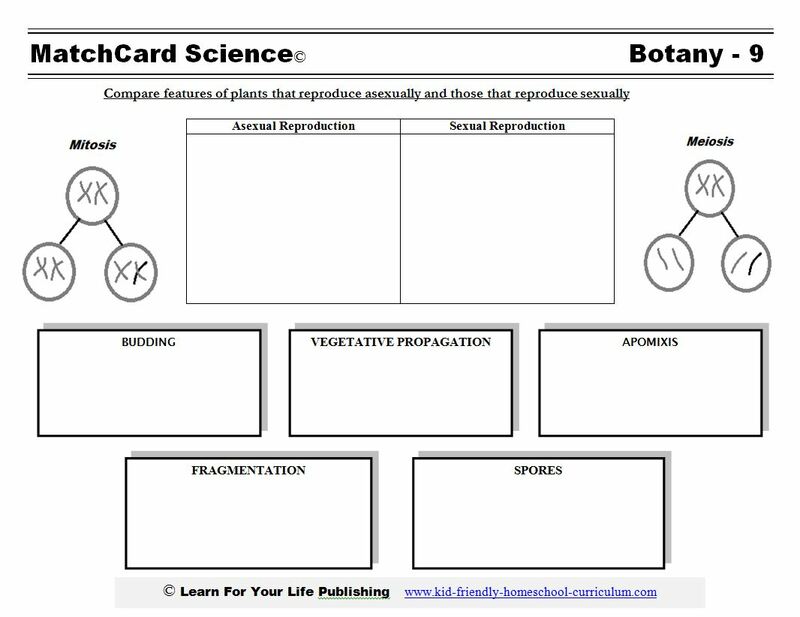 Compare the differences between sexual and asexual reproduction in plants, and describes five different types of asexual reproduction. Compare features of plants that reproduce asexually and those that reproduce sexually. List five different types of asexual reproduction. 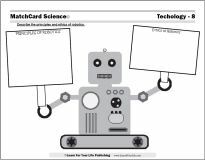 With the MatchCard Information Pieces students will differentiate characteristics of asexual and sexual reproduction and place them in the correct box. They will define and give common examples of the five types of asexual reproduction. 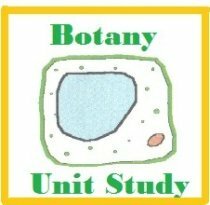 Botany Science Projects: Take the cutting of a strawberry vine or other vine. Put bread out to mold. Watch eyes grow on a potato. Make a poster of spore formation. 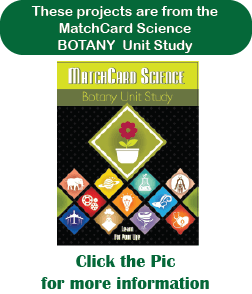 This is MatchCard #9 of the Botany Unit Study. Find more information on MatchCard Science below. 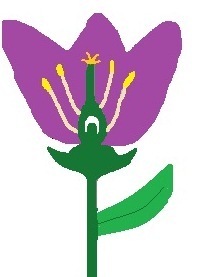 The first objective is more elementary and compares the major features of asexual and sexual reproduction in plants. It includes the fact that asexual reproduction has only one parent. 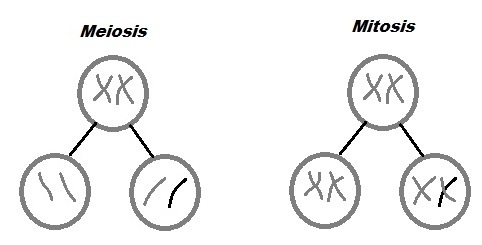 Mitosis and Meiosis are contrasted. The division of cells is by meiosis. The cell of each parent provides half of the chromosomes needed by the new plant. 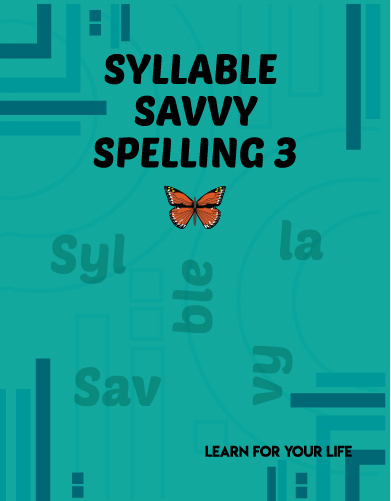 This content is more detailed for those students who have already learned the differences between sexual and asexual reproduction. Budding occurs as new plant grows off the parent plant as a bud. We've all seen those unwanted eyes that grow when a potato has stayed in the cool cabinets too long. Actually, those eyes are buds that can produce a new potato plant. Science Project with Budding: Grow the buds of the potatoes and watch the plant sprout. If you are a gardener, you can experiment to see if the size of buds effect the success of the new plant. Yeast is also reproduced by budding. You can add warm water to a package of bakers yeast and watch the changes. This is more effective if you have access to a microscope to watch the process of budding over several hours. Plantlets form on the leaves, roots, or stems of the parent plant to form a new plant through vegetative propagation. You have seen this process when someone takes a cutting of a plant and keeps it moist to allow cellular division at the end. Vines are particularly useful for vegetative propagation, though leafy many plants will successfully reproduce this way if treated correctly. Botany Projects: Try growing a strawberry plant from the cuttings of a strawberry vine. Sugarcane stems can also be cut for vegetative propagation. A new plant grows from an unfertilized seed. This only occurs with specific species of plants and in particular conditions. Ferns are an example of plants that reproduce with apomixis. Fragmentation is a less common form of asexual reproduction. It occurs when a new organism forms from a fragment of the parent plant. Lichens are a plant form that reproduce through fragmentation. Another example is starfish. While starfish are not a plant, their capacity to produce a new organism from a fragment of the parent is fairly well known. Spores are extremely interesting reproductive organisms, similiar to seeds except they develop asexually with only one parent. They allow a plant to reproduce in less than ideal conditions. Spores are developed through several steps of cell division including meiosis (creates new cells with half the number of chromosomes) and mitosis (new cells with the complete number of chromosomes). Mold and algae provide good examples of spore formation. Make a poster of the life cycle of spores. Watch bread mold. Keep a photo record of the changes over time. 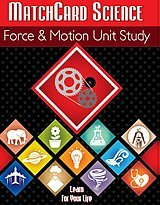 What conditions cause bread to mold faster or slower? 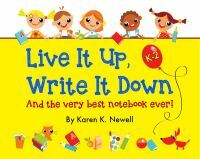 We can conduct a science experiement to find out. Hypothesis: Environmental conditions can increase or decrease the rate of growth of mold on bread. Actually, a better hypothesis would be to state a specific environmental condition. For instance, a moist environment increases the rate of growth of mold. Here's another hypothesis: Preservatives decrease the rate of growth of bread mold. Open exposure to room air or outside air. As you design your experiment, you will want to have at least three specimen of bread for each variable you are testing. You will want to have a milimeter ruler to measure the amount of mold at specific intervals. Take pictures of your bread as part of your documentation and presentation. From your experimental results can you make suggestions for how bread should be stored?